Sounds have become so ubiquitous to daily living that it seems only in the absence or abundance of it are we aware of its presence. 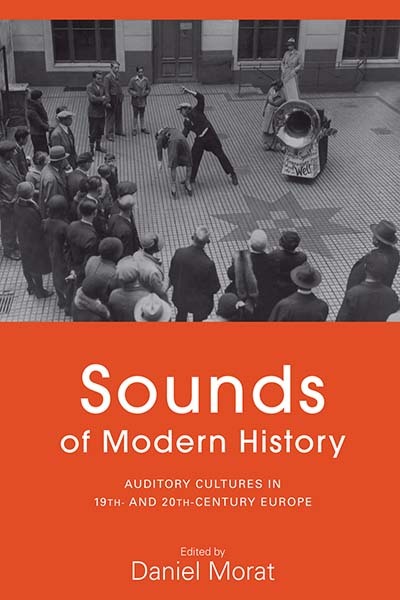 Since the 1990s, there’s been a tremendous growth in studies examining the presence of sound, and how we listen and respond to aurality, as part of a larger trend towards the history of senses, where visual history remains dominant. 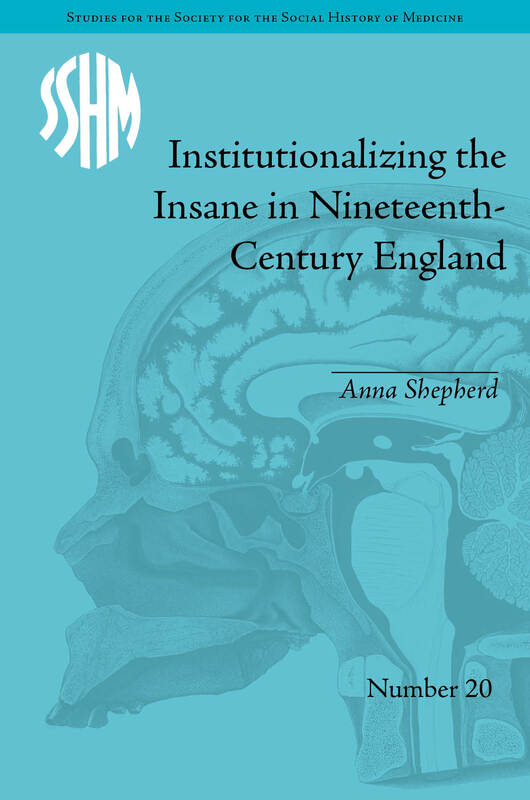 Book Review: Anna Shepherd, Institutionalizing the Insane in Nineteenth-Century England (Pickering & Chatto, 2014). The Bata Shoe Museum in Toronto is one of my favourite places to visit whenever I find myself craving inspiration. Also, the shoes. I love shoes. 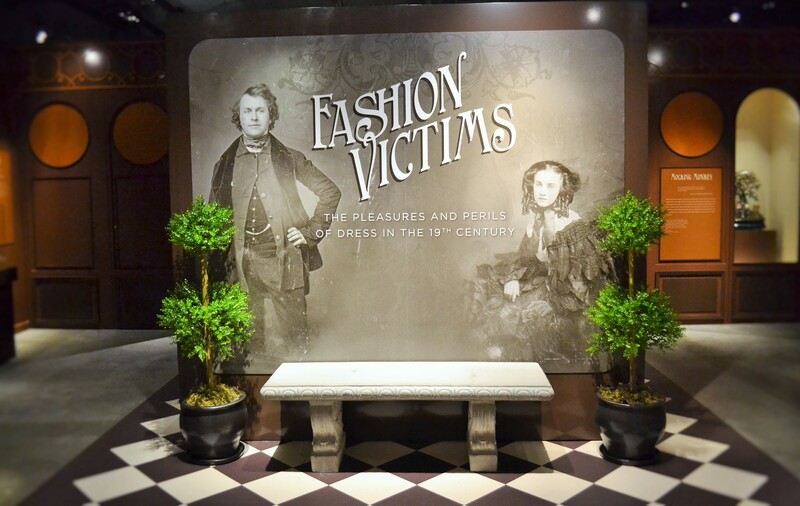 Last year, the museum launched a new exhibit titled Fashion Victims: The Pleasures and Perils of Dress in the 19th Century and since then, I’ve been meaning to drop by the museum to check it out. I managed to make some time. Book Review: Jerome E. Bickenbach, Franziska Felder, and Barbara Schmitz (Eds. 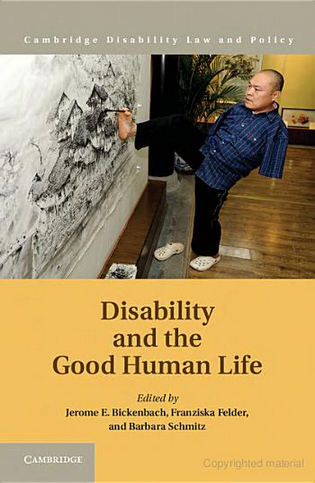 ), Disability and the Good Human Life (Cambridge University Press, 2014). 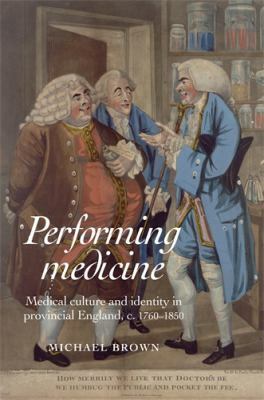 Book Review: Michael Brown, Performing Medicine; Medical Culture and Identity in Provincial England, c.1760-1850 (Manchester & New York: Manchester University Press, 2011), 254pp. 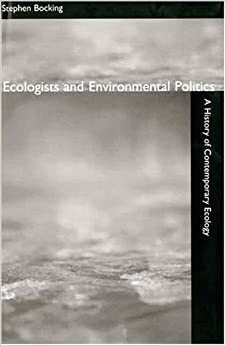 Book Review: Stephen Bocking, Ecologists and Environmental Politics: A History of Contemporary Ecology (Yale University Press, 1997).